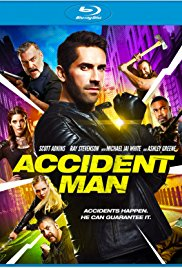 A car accident changes the life of Dr. Stephen Strange's (Benedict Cumberbatch) forever since he lost the use of his hands. 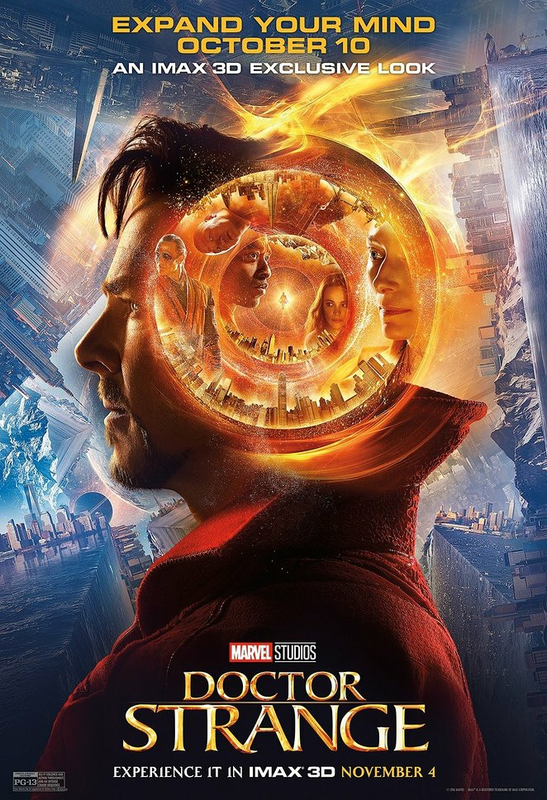 Stephen then sets out on a journey of healing, only to be drawn into the world of the mystic arts. 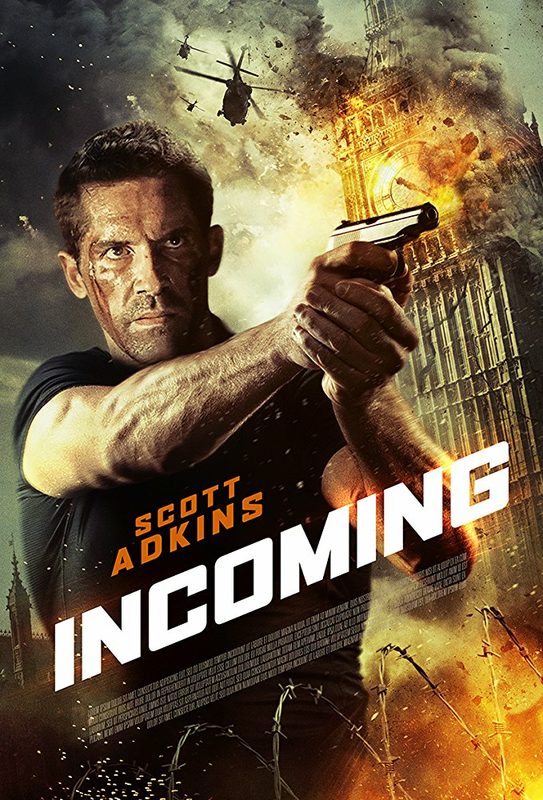 A former U.S. federal agent in the witness protection program has to come out of hiding in London to get his daughter to safety. 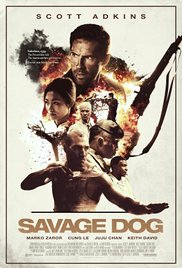 With his true identity exposed to the criminal underworld, he goes on the run with Europe’s most dangerous assassin on his trail and must use every trick he knows to keep his family alive. 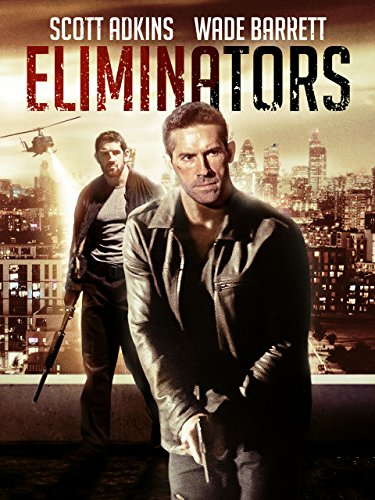 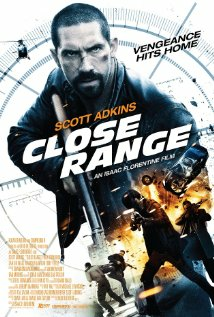 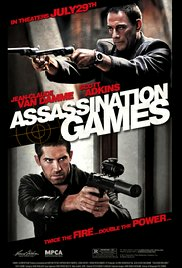 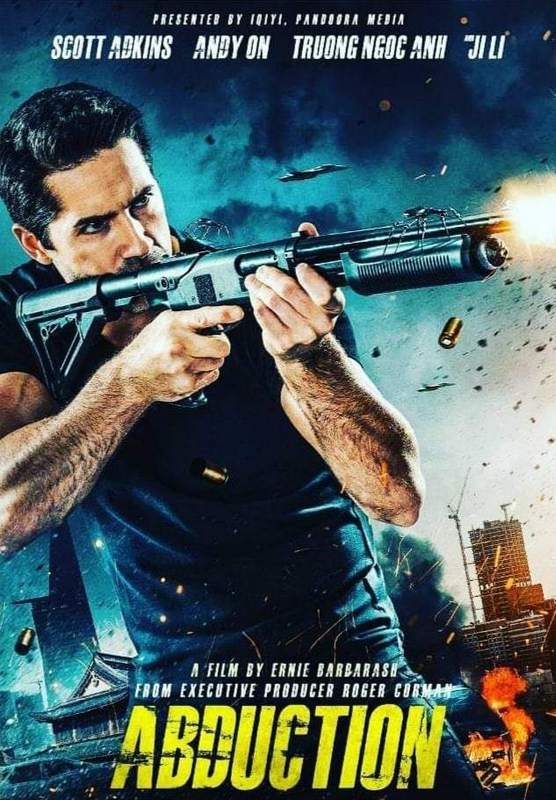 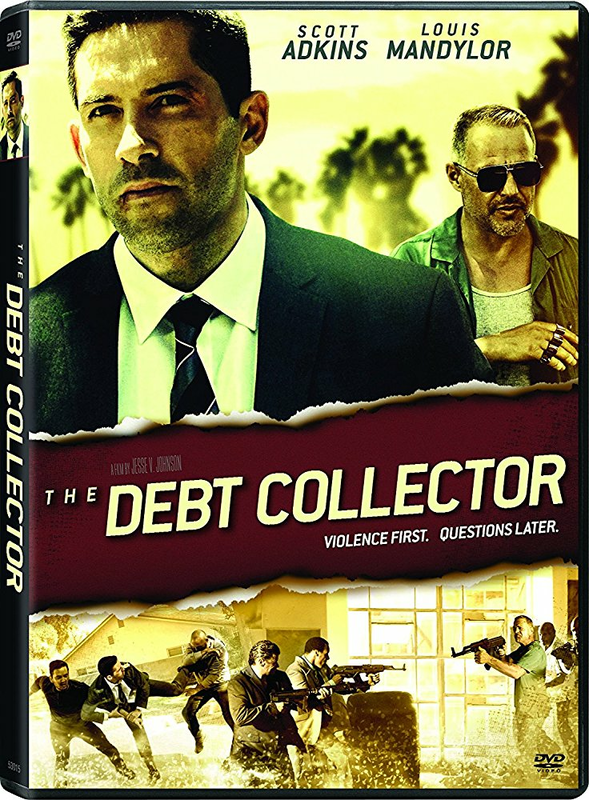 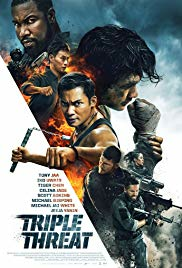 Two rival assassins (Jean-Claude Van Damme, Scott Adkins) form an uneasy alliance to take down a DEA-backed drug cartel as one tries to avenge his wife and the other collect a reward for a job.